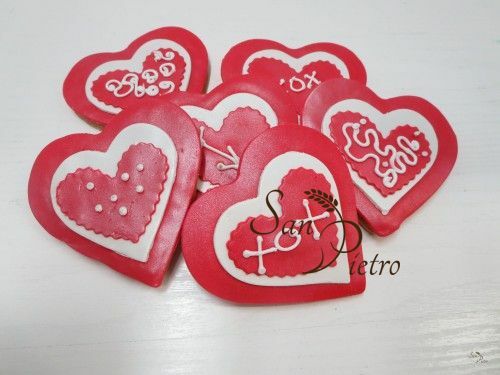 St Valentine Ideas – Sweets for your Sweet! 12 Feb St Valentine Ideas – Sweets for your Sweet! 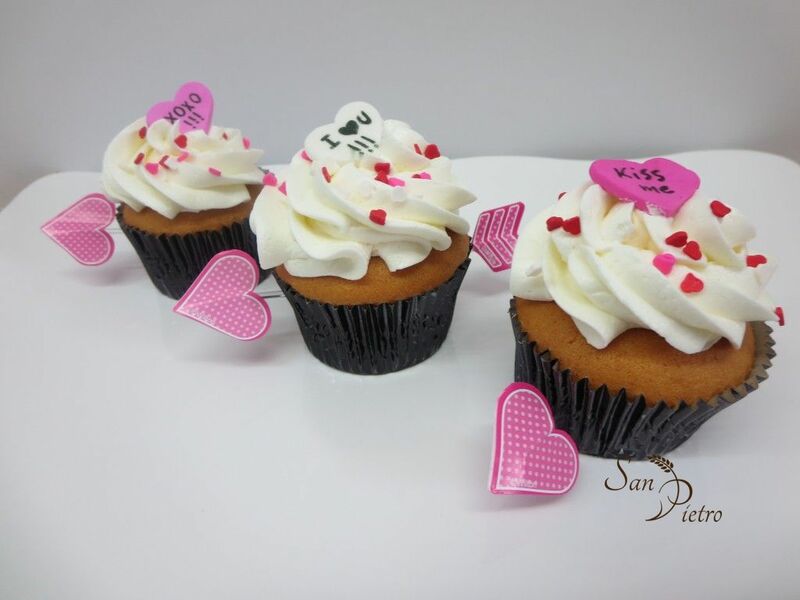 Share the love with Sweets! 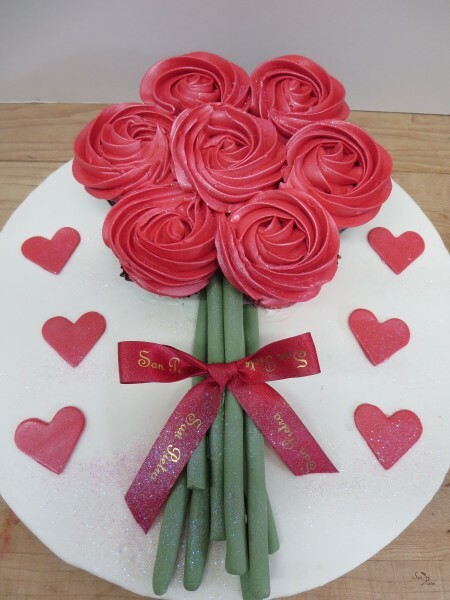 St Valentine’s Day can be celebrated in any number of ways – from a romantic, intimate dinner with a significant other, to a fun heart-theme party with cake! 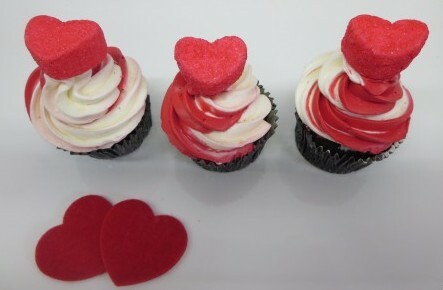 But no matter how you celebrate, February 14 is a day to take time out to enjoy something sweet. 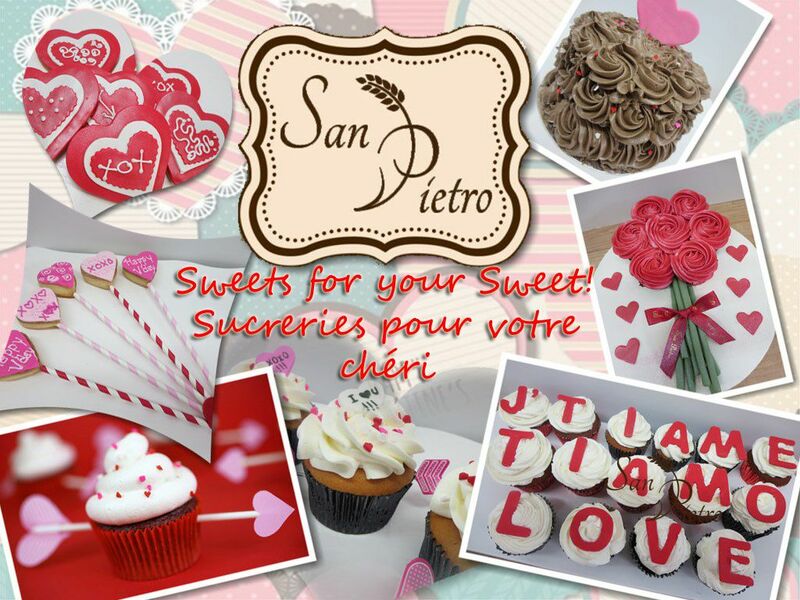 At SanPietro Bakery in Montreal, we will be serving up, lots of Sweets for your Sweet! 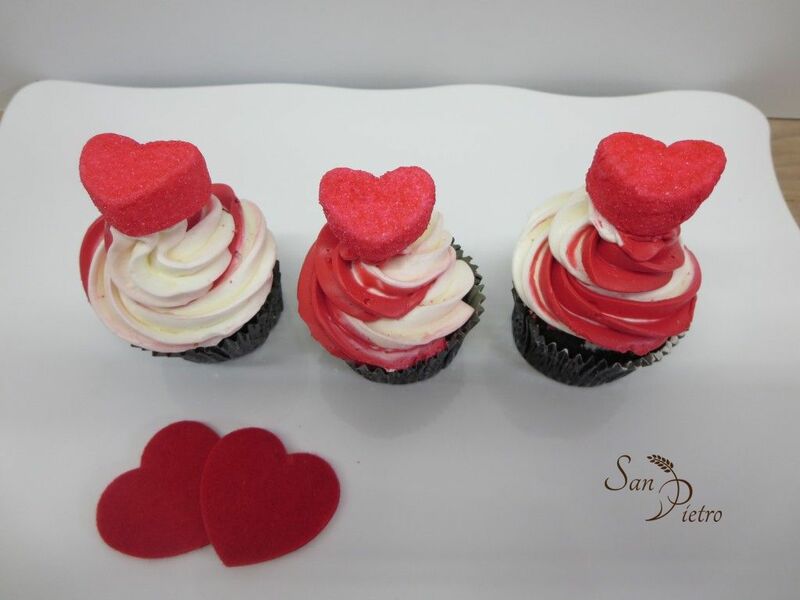 This year, we have Marshmallow hearts on top of Cupcakes. 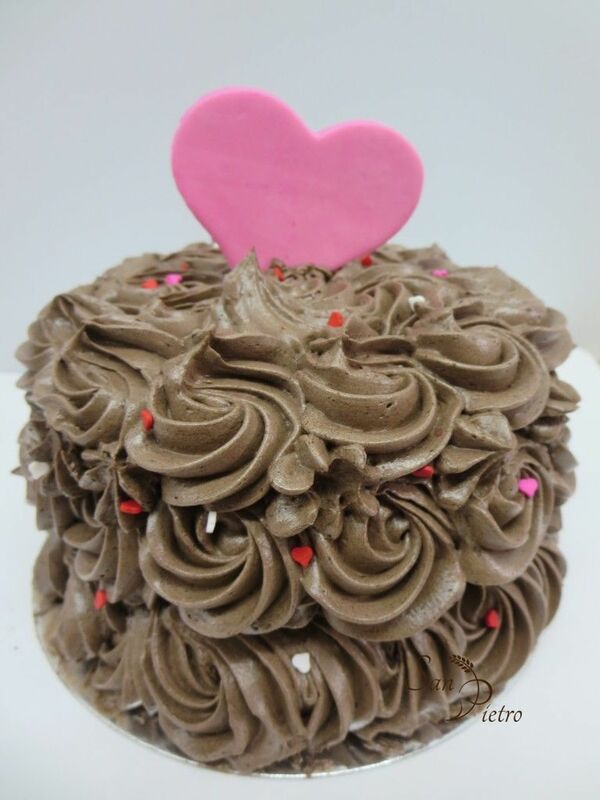 Or you may wish for a chocolate rosettes with a heart! Or perhaps a cake, try this rose cake! 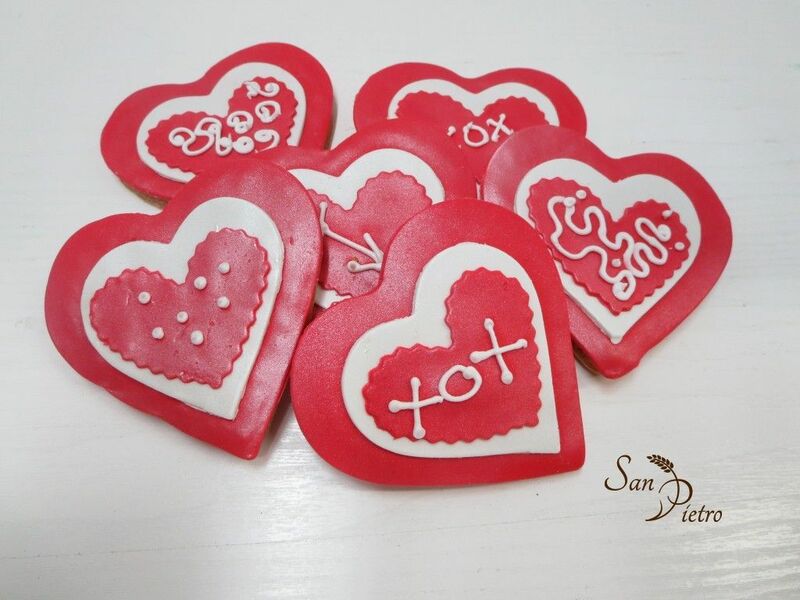 Or try our St Valentine cookies! Cupcakes come in many flavours, with various messages on top of them. Some cupcakes are sold as a group that spell out lovely messages! 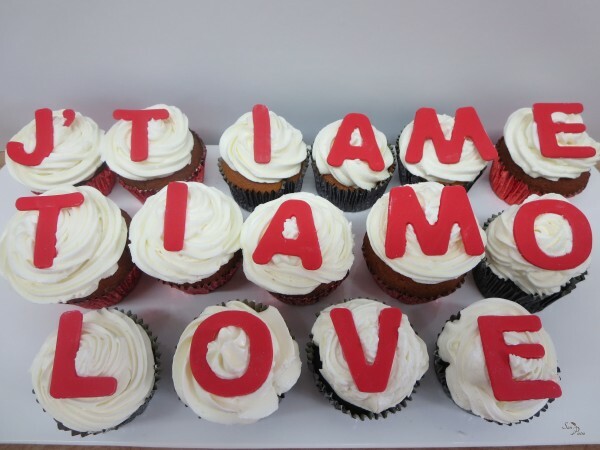 L-O-V-E or J’-T-I-A-M-E ! 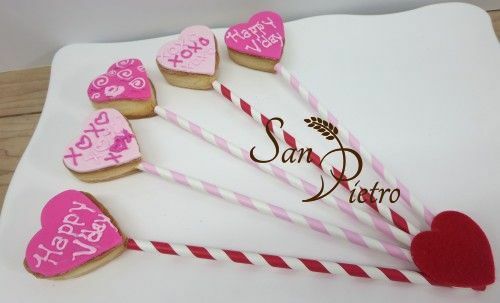 But most of all, Happy St-Valentine from us all @ SanPietro !